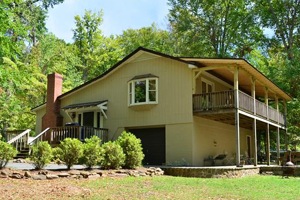 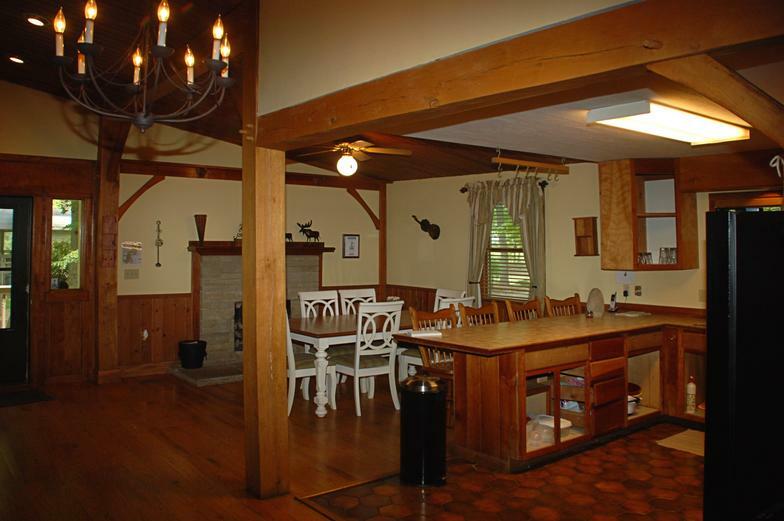 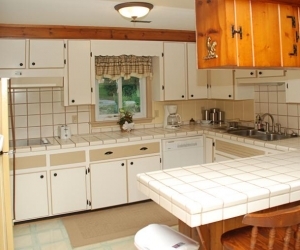 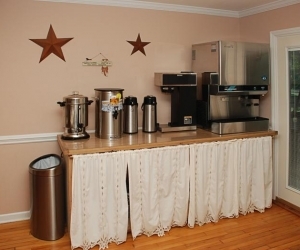 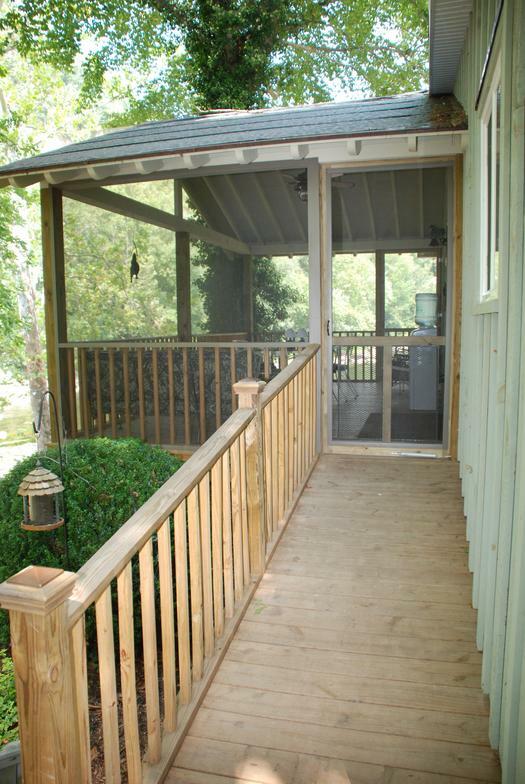 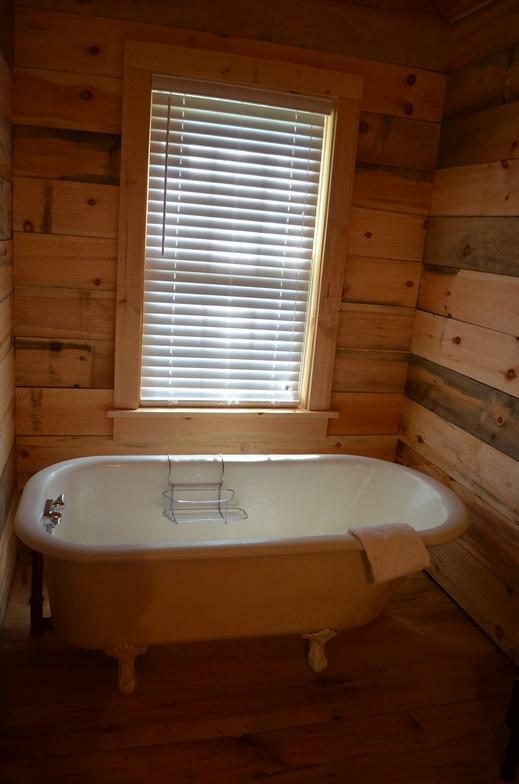 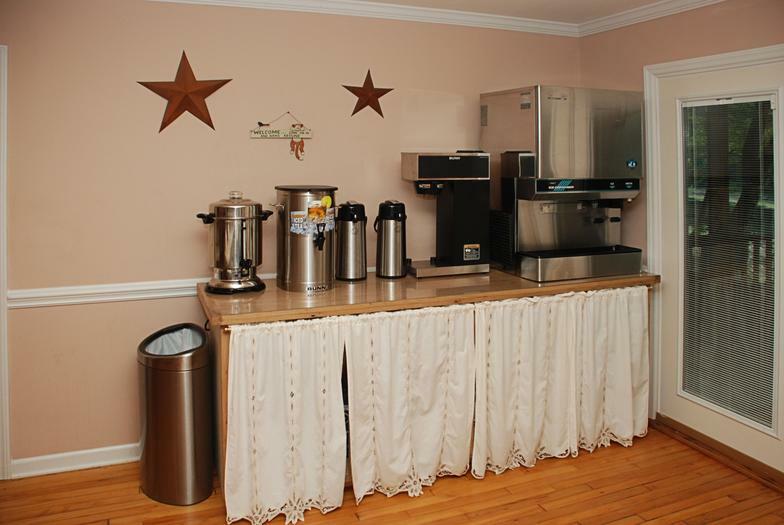 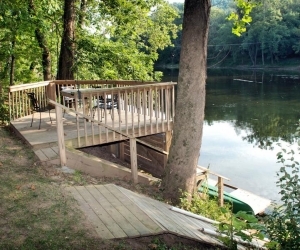 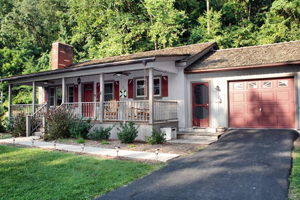 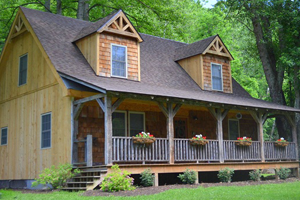 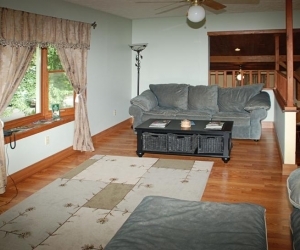 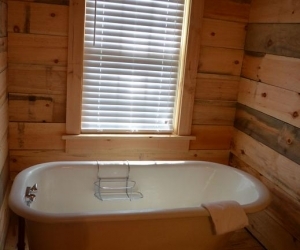 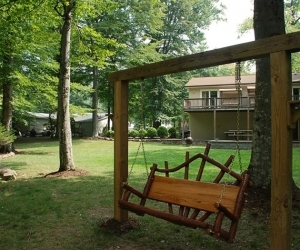 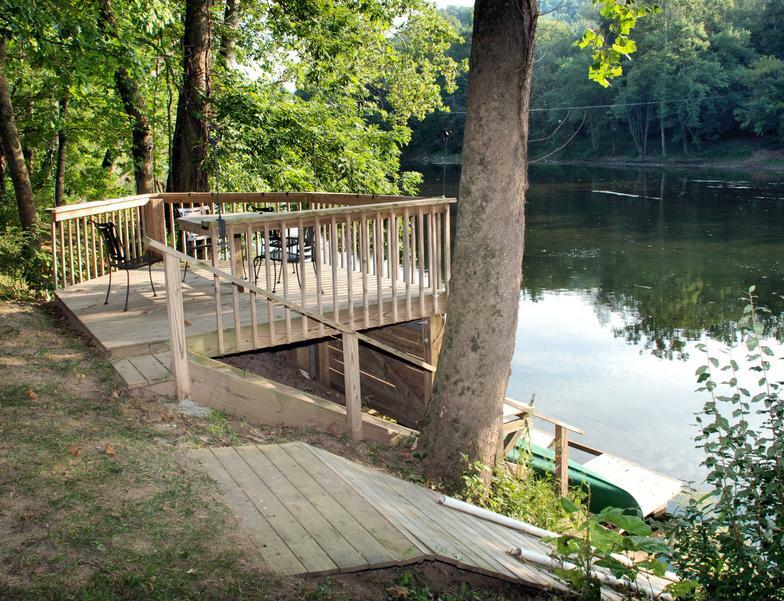 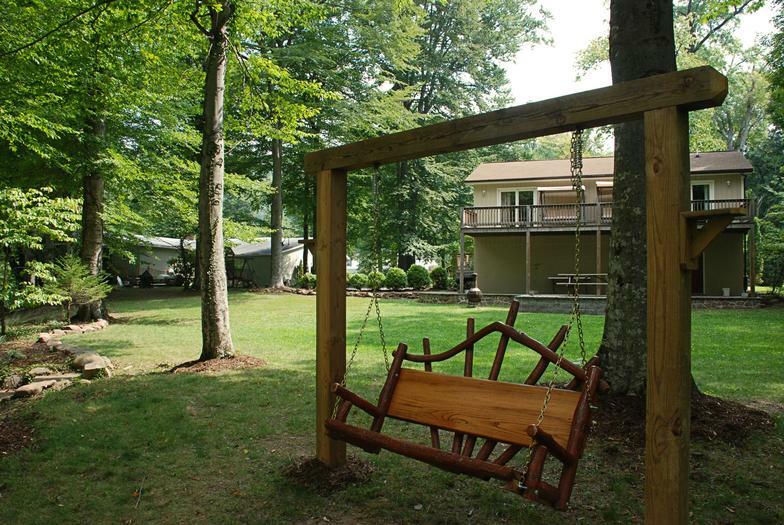 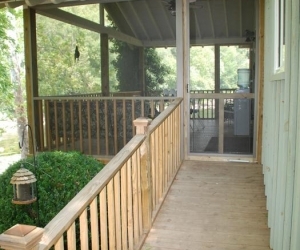 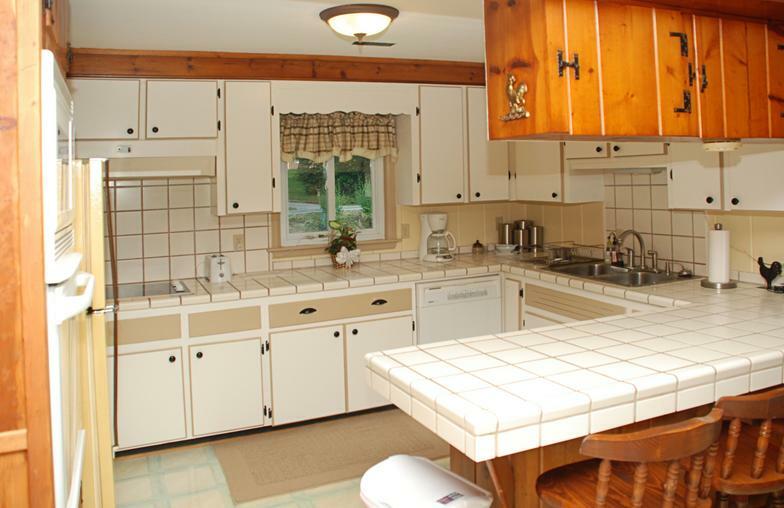 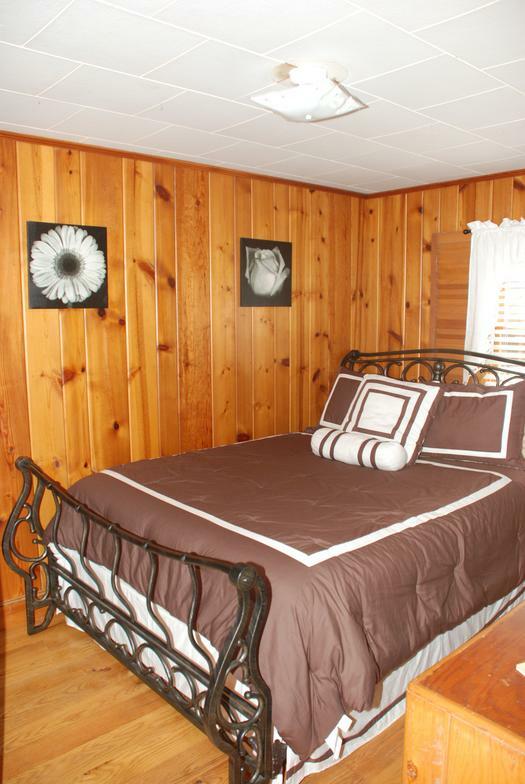 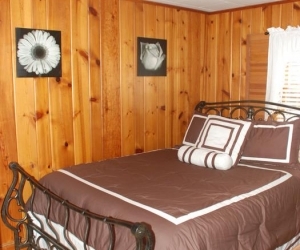 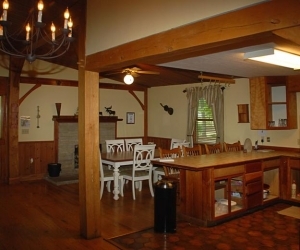 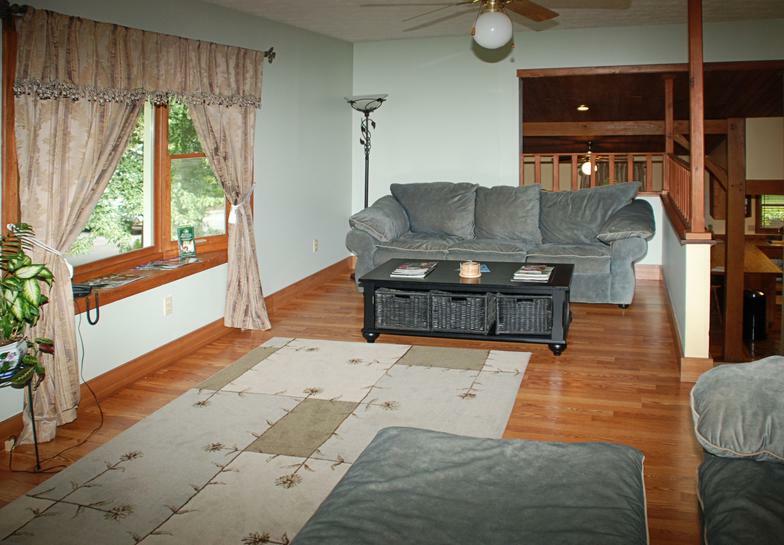 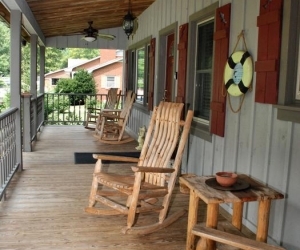 Greenbrier River Retreat is family-owned and operated right here in Lewisburg, WV. 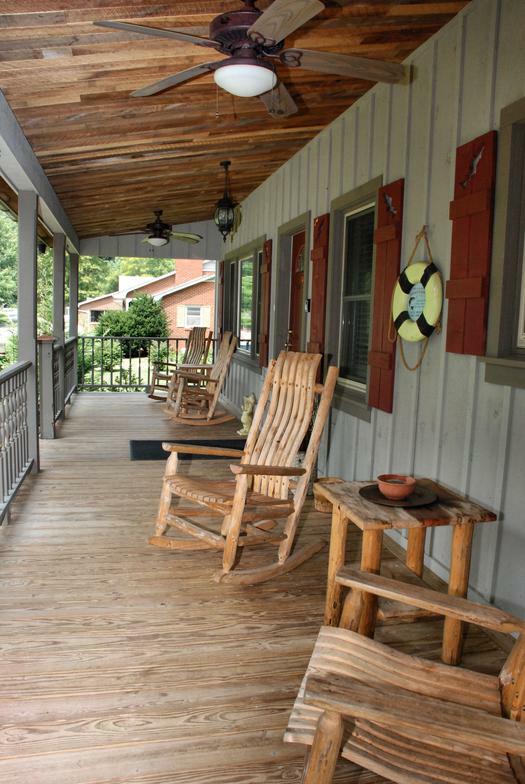 Being a family-owned and operated business we’re able to offer you that personal touch you’ve been looking for. 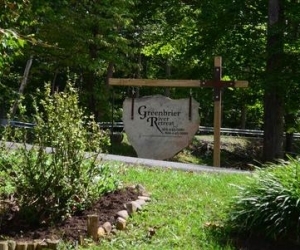 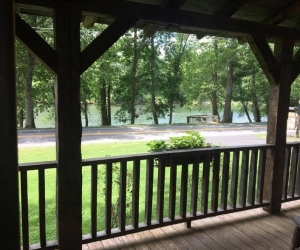 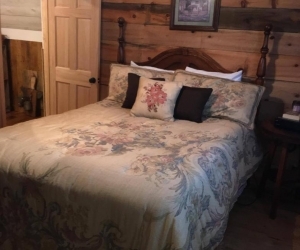 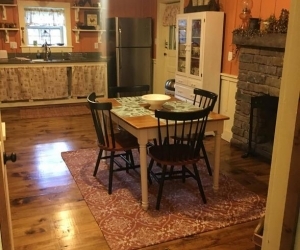 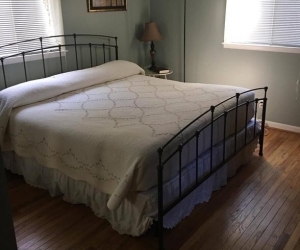 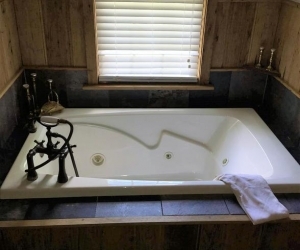 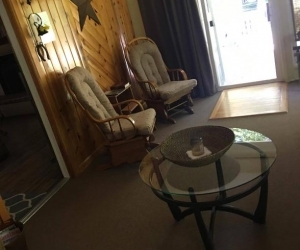 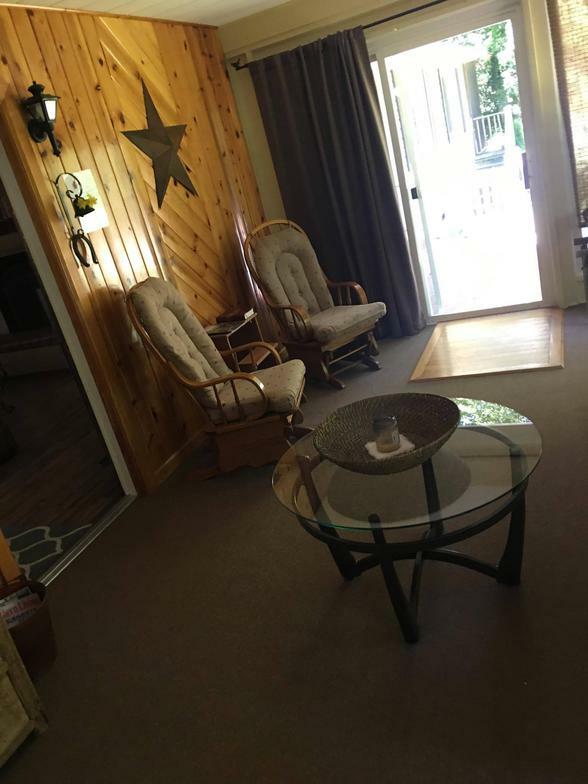 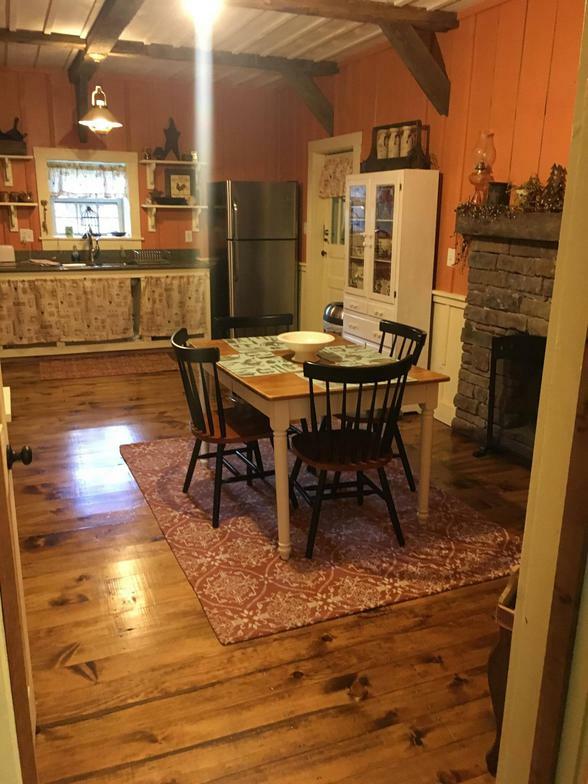 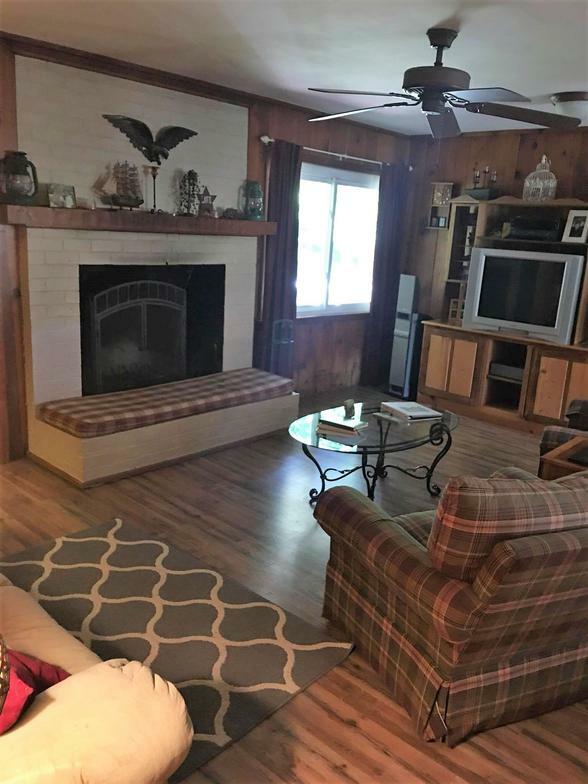 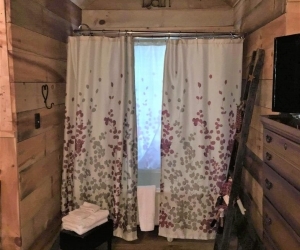 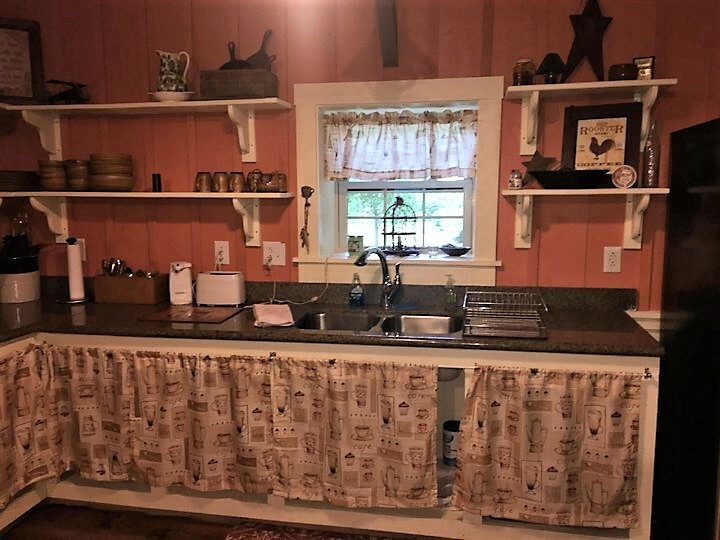 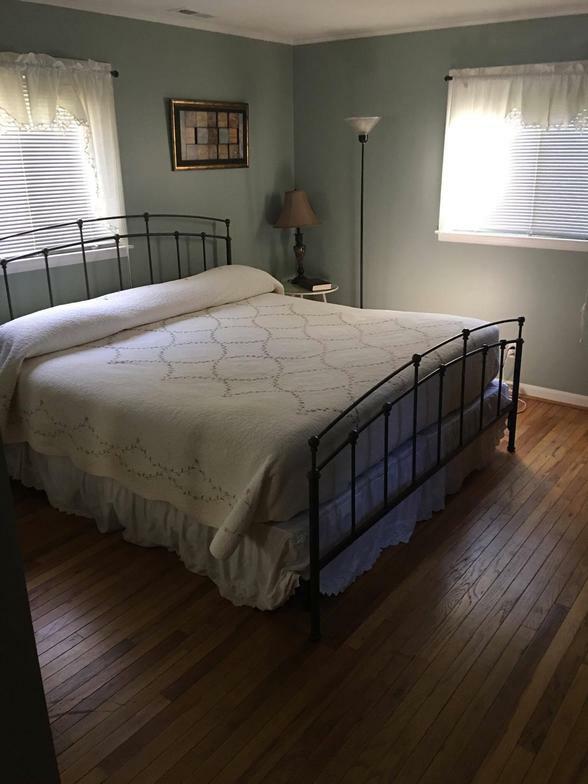 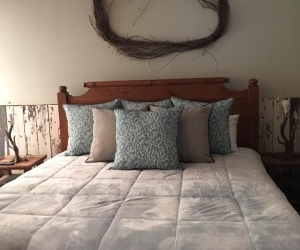 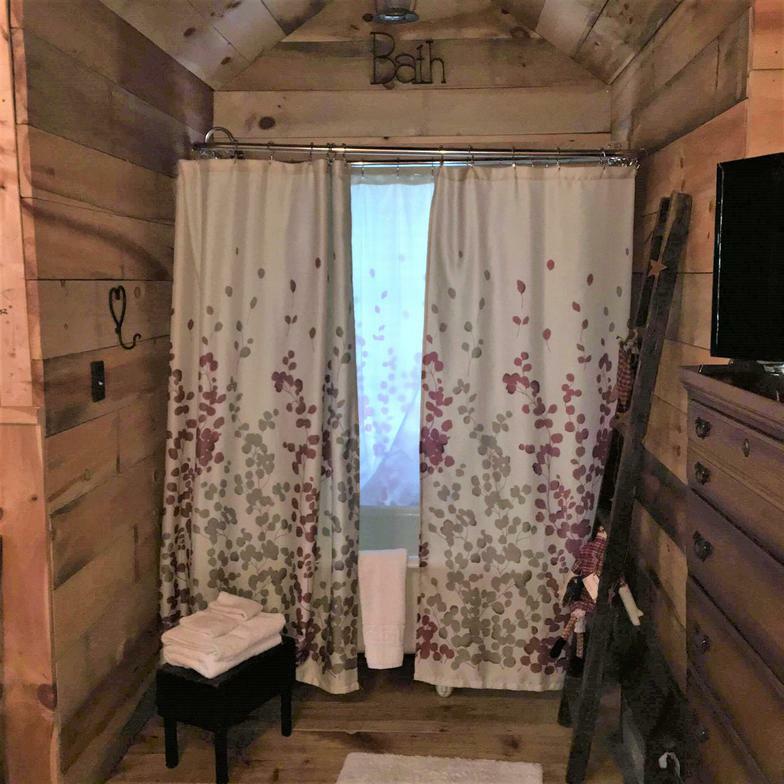 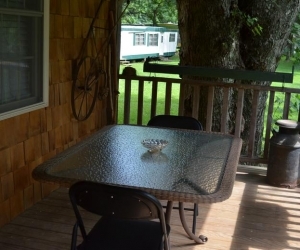 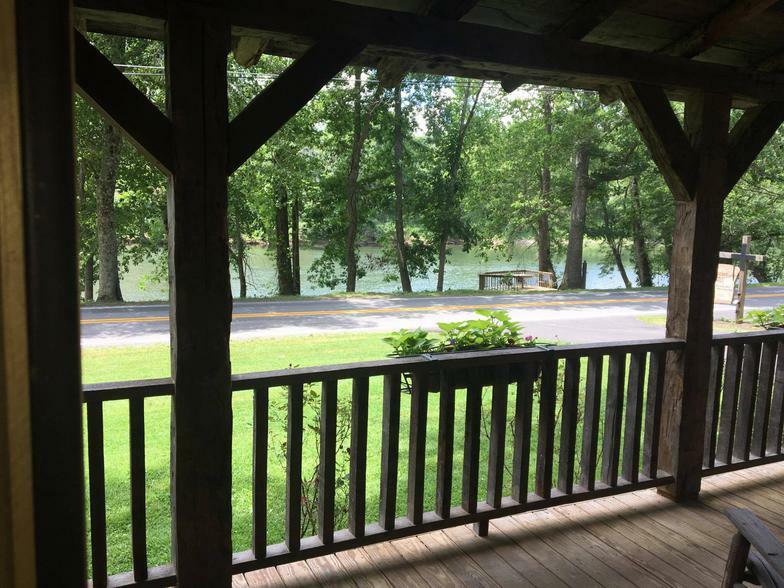 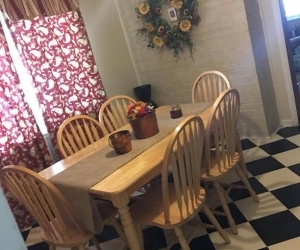 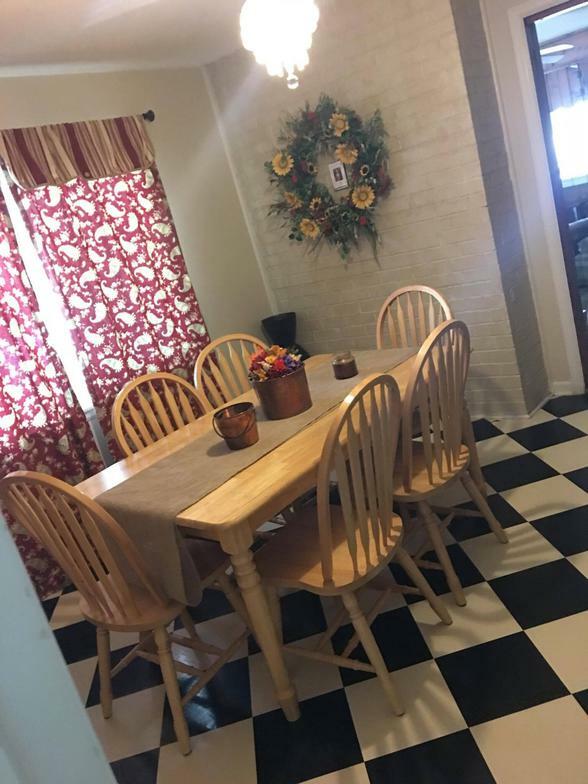 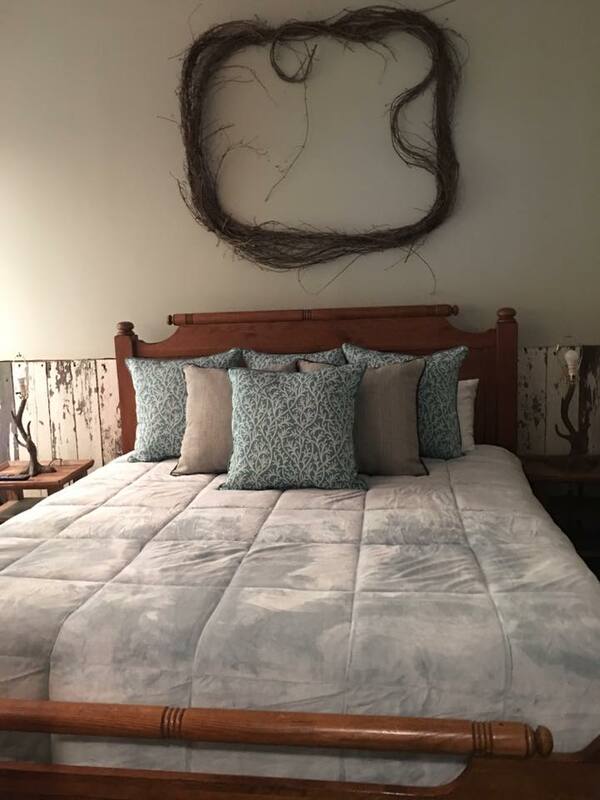 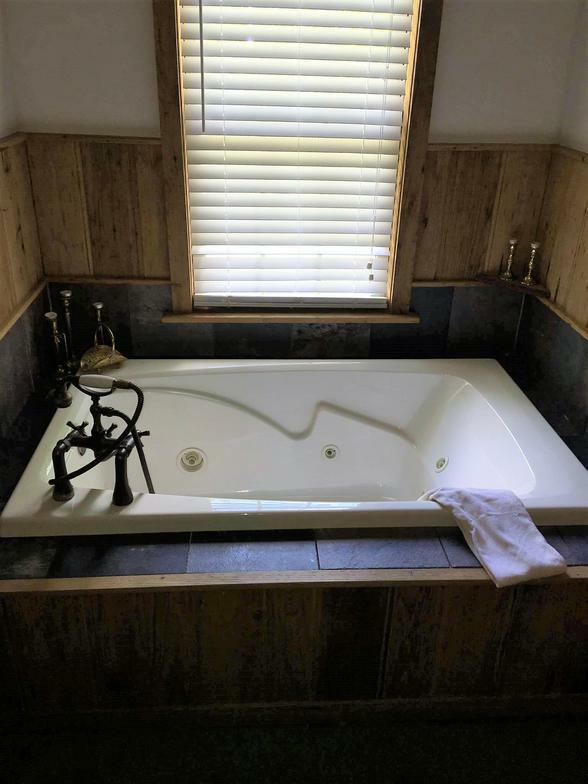 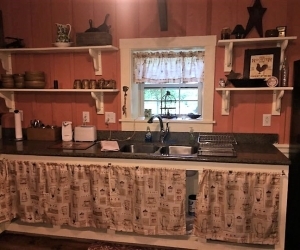 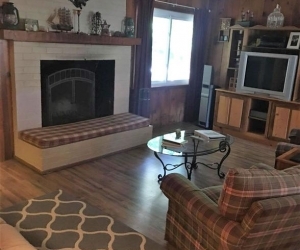 Greenbrier River Retreat offers an exceptional opportunity to experience the amazing attractions and beautiful scenery of the Greenbrier Valley, while being able to relax in a comfortable home on the Lazy Greenbrier River. 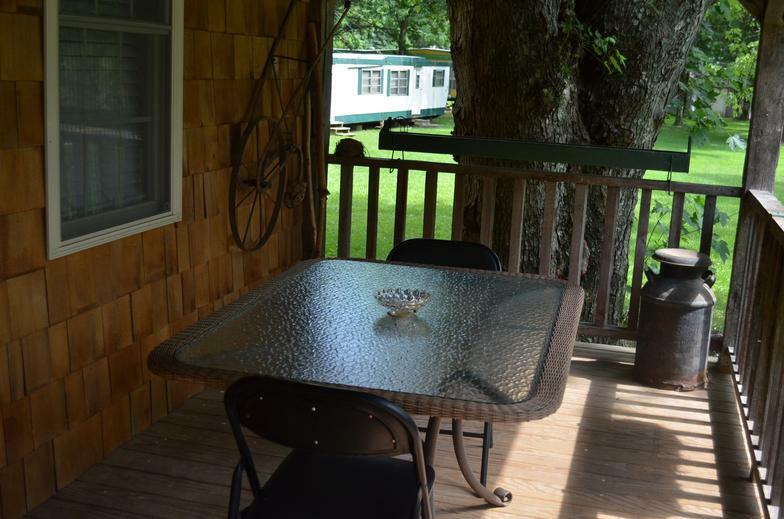 Come and enjoy all of the amenities from fishing off your own dock to dining at the fabulous Greenbrier Resort and other exceptional restaurants. 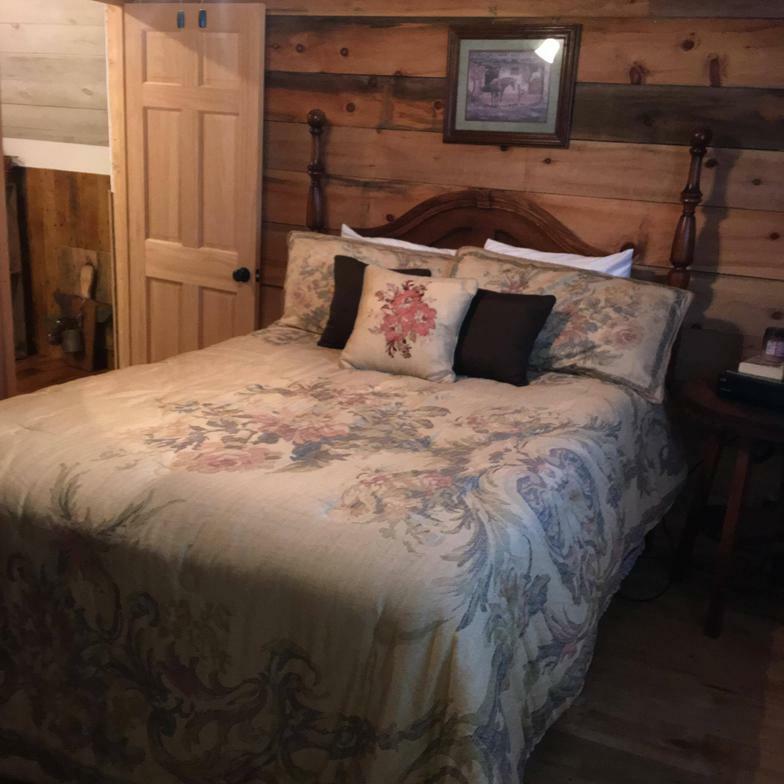 Other area attractions include local Kayak Rentals, white water rafting, fly fishing, skiing at Snow shoe or if you prefer- shopping in some of West Virginia’s most fabulous art and antique shops in nearby historic Lewisburg. 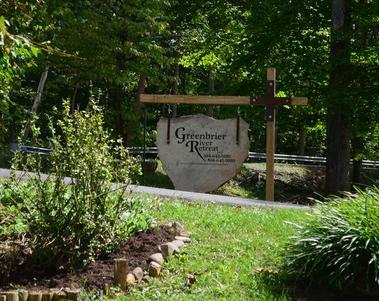 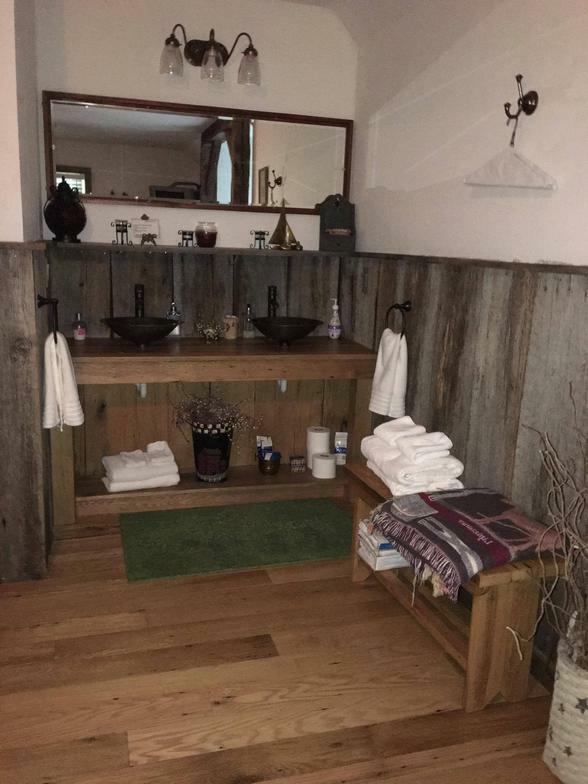 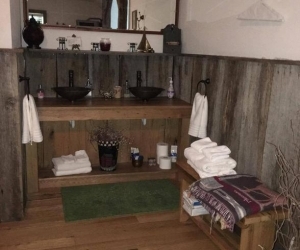 Whether you crave the thrill of white water rafting,the peace and quiet of watching the river, or the relaxation of a Swedish massage, you will be able to soak it all up with your stay at the Greenbrier River River Retreat. 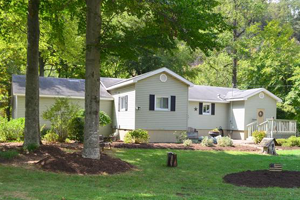 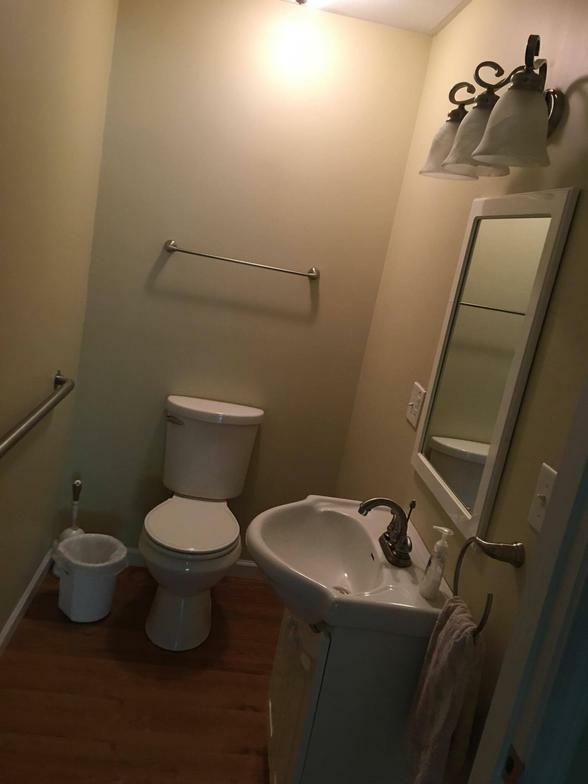 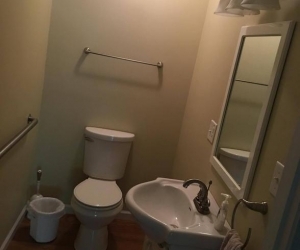 Contact us or give us a call at 304-667-2369 today!